Bad Light Stopped This Email? View in browser here. It's now time for the females to #GoBoldy in the ICC Women's World Cup 2017 which opened on Saturday in Derby. Don't forget to remind all your cricket clubs they are being offered 20% off any tickets they buy to any match. Just enter promo code ‘CLUBS20’ when making a booking. Click here to buy. How to follow England Women during the World Cup. The Get the Game On Website has had a revamp to make it easier to navigate with specific sections for leagues, clubs, captains, umpires and groundsmen. Take a look now and share your stories with us to feature on the site. 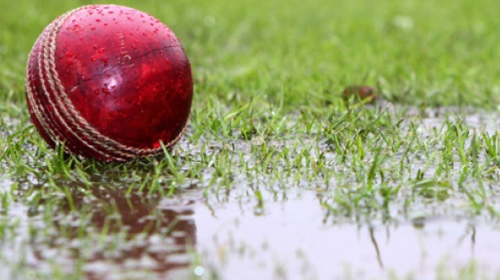 We're challenging all leagues to celebrate the 'green stuff' and 'wet weather funnies' by posting images to #getthegameon, whether it be pristine pitches or how you've coped with the crazy British weather. 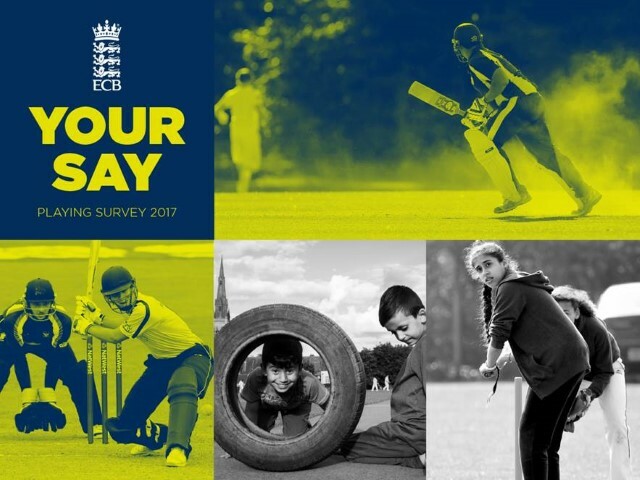 This year's survey goes live in a couple of weeks, giving player's the opportunity to have their say and help shape the future of the game. We would greatly appreciate it if you helped us drive completions. We’ll be sharing the insights towards the end of the year. If you would no longer like to receive these emails, please click ﻿here.